Trying To Lead A More Flexible Life? Try Leasing! For many, New Year’s resolutions may now be only a distant memory – you aren’t working out every single day as you might’ve hoped, and that salad-only diet lasted less than a week. But the broader goals are often the ones that tend to stick with us, and one of the more popular “big” goals around the turn of a new year is to try and be more flexible. But what does that mean, being “more flexible”? Well, it means that you’re not as locked in to doing things a certain way, not as bogged down by meaningless long-term responsibilities, and that you remain more open to all the possibilities life has to offer. 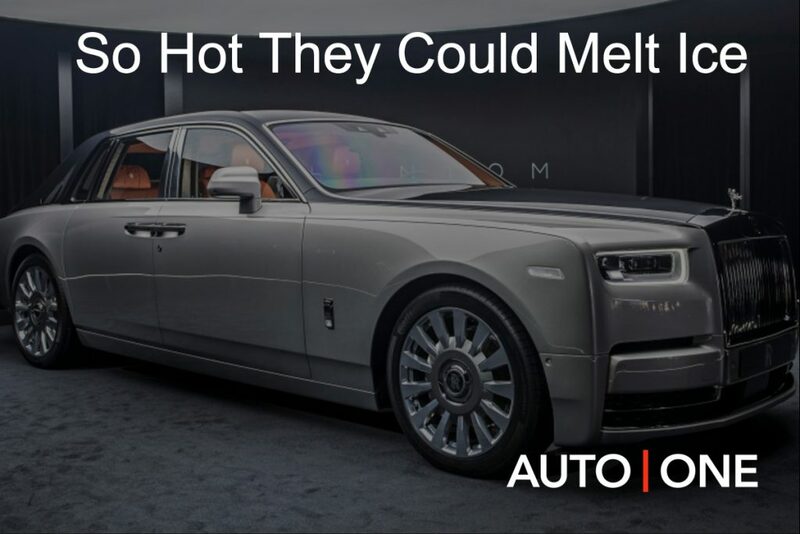 It’s not an especially easy resolution to implement, but at least as far as your vehicle is concerned, leasing AUTO ONE Group luxury cars can help a great deal. When you go the traditional route of buying your car, you’re locked into that responsibility for, on average, about seven years. That’s a long time to be stuck with the same vehicle, especially given the rapid advances being made in the automotive industry these days. And when those seven years are up, you’re tasked with having to sell that vehicle, often for a small fraction on what you initially paid. If you grow tired of your vehicle, or you just start seeing new cars on the road that you’d rather drive, there’s not much you can do about it. As you can see, it’s a pretty inflexible setup. Leasing, on the other hand, is perfect for those wanting to maintain an “open relationship” (to use some contemporary parlance) with your car. 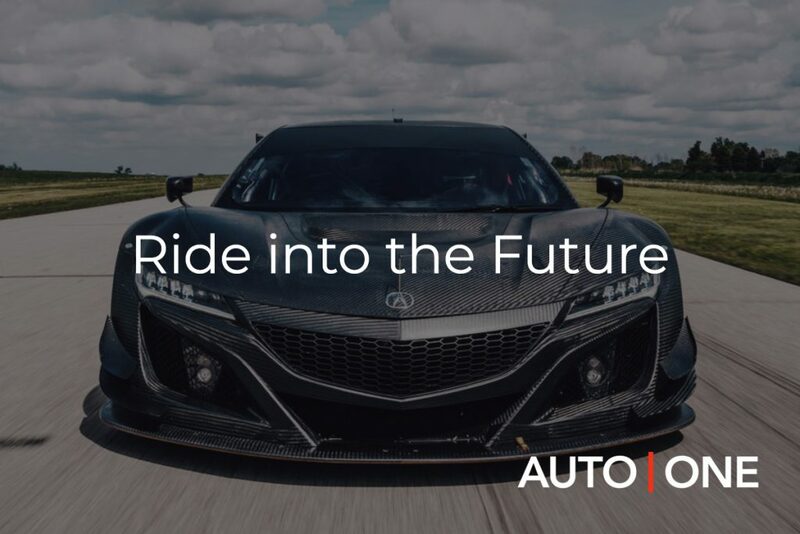 With a lease here at AUTO ONE Group, you’re only entering a short-term commitment, after which you are free to buy the car (if you’ve grown attached to it), walk away (if you’ve decided this whole “driving” thing isn’t for you) or, as many people do, lease another, newer, better car. 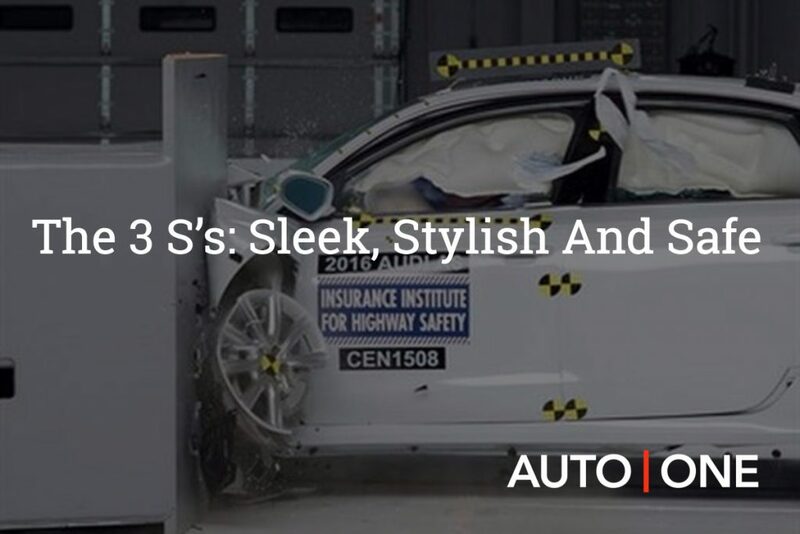 A lot of people choose the third approach because it allows them to frog leap from new car to new car, always driving the automobile world’s cutting edge offerings for the same price (or lower) that it would’ve cost to buy. That’s what a flexible setup looks like! 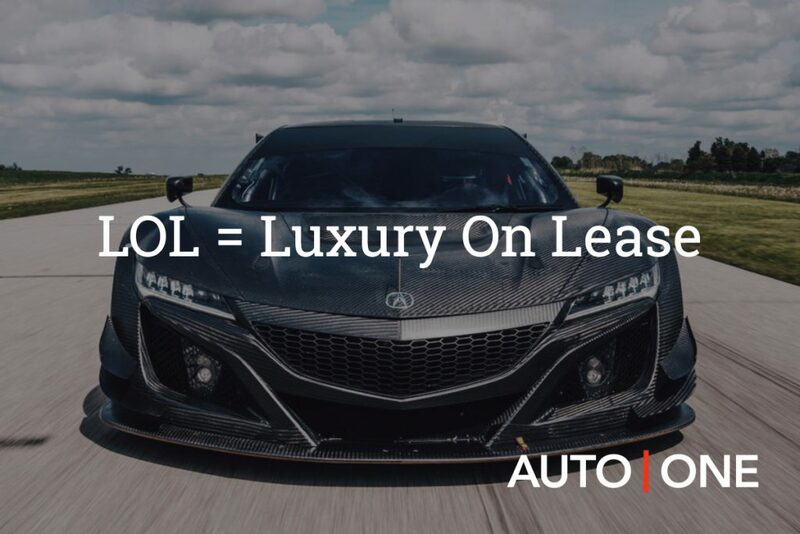 Speaking of flexible, here at AUTO ONE Group we don’t subscribe to a one-lease-fits-all policy, instead working hard to tailor-make a leasing plan that works for you and your lifestyle. No matter your income or tastes, we’ll work to ensure that you’re seated in the absolute best car for the absolute best price. You can chat with our representatives and lease experts about make, model, lease term and excess mileage, in order to craft the perfect deal for you. Driving a nice car shouldn’t mean that you enter some rigid agreement; we keep things as flexible as possible for you. And we understand that life changes. You might take up work somewhere else, or have a child. 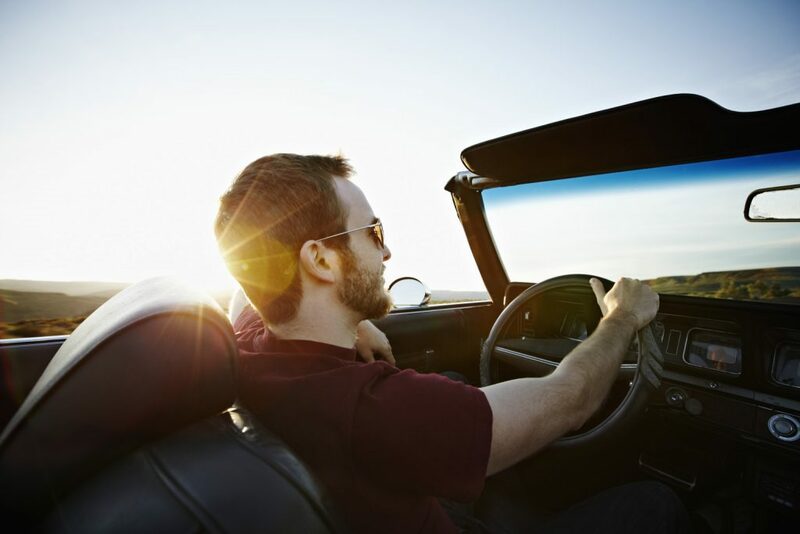 Leasing allows for much greater flexibility in these endeavours – your lease term is short, meaning that leaving the city isn’t as big of a deal as it would be if you’d bought; and once the lease term is up, if you’ve added a member to the family, you can easily upgrade to a four-door SUV. We’re out to make sure that you get a flexible, fun, affordable lease, and you can learn about our dealership as well as our lease program highlights in the link provided, to get a better sense of who we are. Life isn’t always flexible. Work might make you come in on one of your off-days, and the doctor might make you cut down on salt. But at least as far as your vehicle is concerned, you know that everything will be free and easygoing. 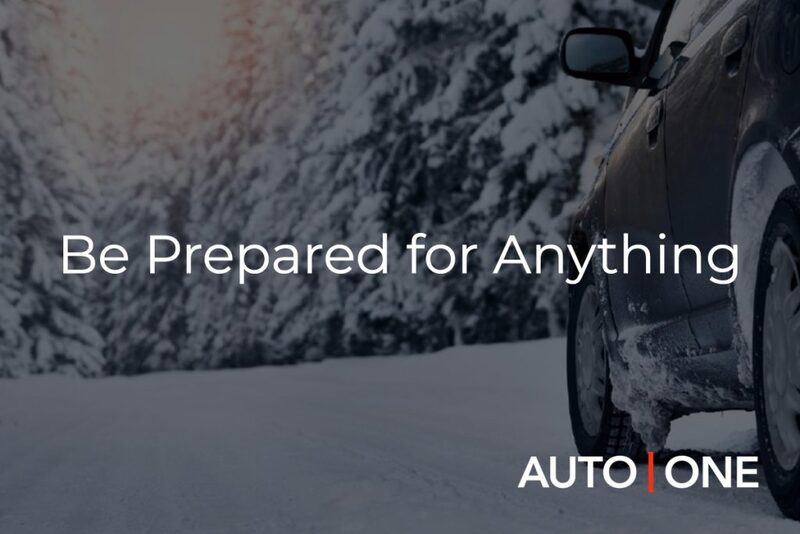 People don’t take their choice of cars lightly, and for good reason – you’re going to be seeing a lot of your car over the next few years, so you want to make sure that it’s the perfect fit. And “fit” is the way to look at it. Sure, there are fantastic cars out there that have racked up a whole trophy case full of awards, but that doesn’t always mean that they’re the correct car for you. You, like everyone else (including reviewers), have a specific set of needs and tastes, and the only way to make sure those are met is by taking the car for a test drive. We’re not saying you shouldn’t do your homework beforehand – you absolutely should – but the test drive should be where you make your final decision. Think of it like getting a pet: you can have a breed in mind, even a colour, but until you meet the little ball of fur, and interact with it, you won’t know if you’ve clicked. With that in mind, here are three tips for test-driving your next vehicle. 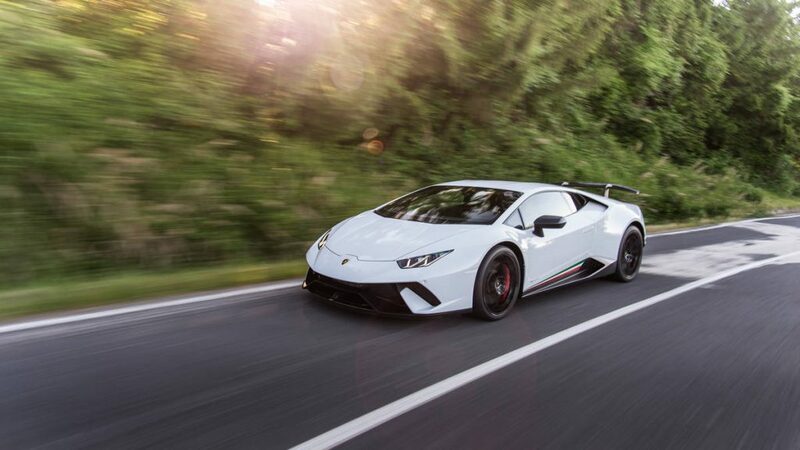 At our exotic car dealership we see a lot of pre-owned cars, and we make sure that every single one is in great condition, with a transparent record and third party safety inspection. Even still, you’re absolutely encouraged to have a walk around the vehicle, being as thorough as you need to be with your own personal inspection. What you’re also looking at is whether this car looks good to you. Now, that may seem trivial, but it’s really not – people take in a car first with their eyes, and in order to fully enjoy a vehicle, you have to like the way it looks. Not many people would buy an ugly sweat just because it’s warm (except for around the holidays, maybe), so why would you buy a car for purely functional reasons? By all means, ogle the beautiful leather interior in our luxury cars. But the other thing you’re looking for, as you step into your test-drive, is whether the interior features work for your lifestyle. Do you like the fact that it has two doors, or would you be better suited by a four-door vehicle. Is there enough storage in the trunk for your lifestyle, or do you need more room? Even something as small as the number, and placement, of cup holders can come under scrutiny. Not everything has to be perfect, but you should be able to make a compelling case to yourself that this is the right car for you. When you lease a car in Toronto or another big city, chances are you’re going to be doing a lot of tight manoeuvring, and so you want to test how it handles. Test how it brakes, how it takes corners, and how it reverses (is there a backup cam? That’s definitely a bonus for city driving!). Most importantly, test how comfortable it drives. There’s not really a hard-and-fast metric for testing comfort other than your own gut feeling, so you’ll have to listen to your instincts on this one. 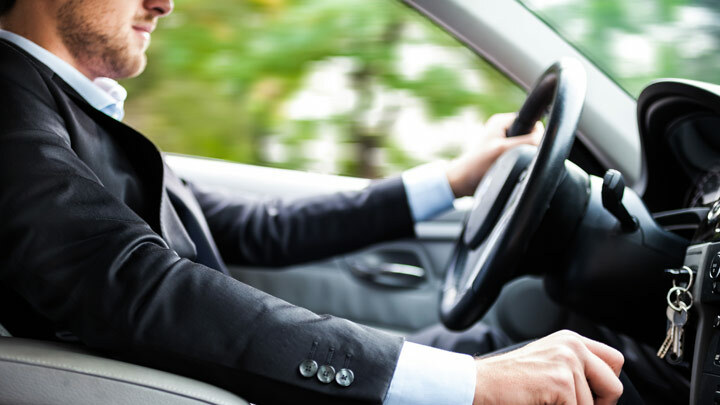 Once you’ve tested your car and given it your personal seal of approval, the best way to lease a luxury car is to talk to one of our representatives about tailoring a lease agreement that works for you. 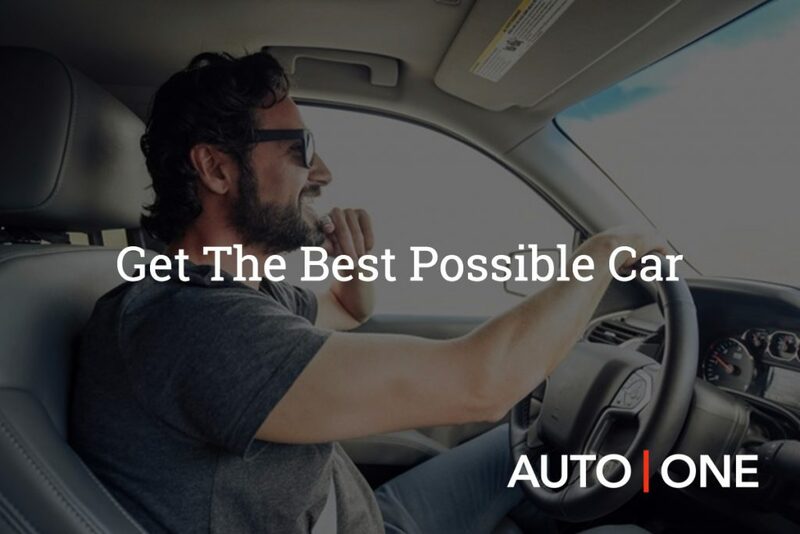 Just like finding the right vehicle, getting the right lease is of key importance, which is why at AUTO ONE Group we don’t believe in a “one lease fits all” approach. As mentioned, this decision will be a big part of your life, so make sure you get the car, and the deal, that works best for you.